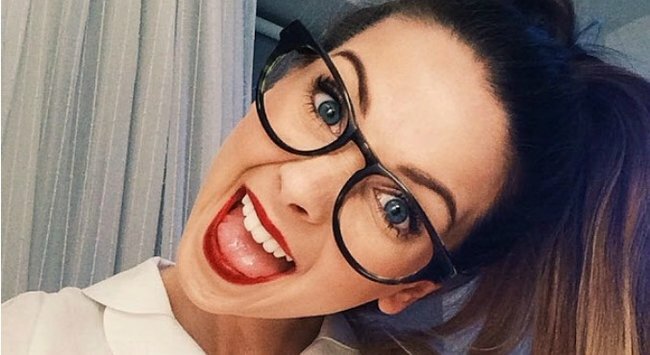 The 24-year-old Vlogger whose first novel just outsold JK Rowling. If you wanted proof that beauty blogging is seriously big business in 2014, you only need to look at book sale charts in the UK right now. This isn’t necessarily the kind of book you’d expect to fly off the shelves, but its young author, 24-year-old Zoe Sugg, has just made literary history in her native England. 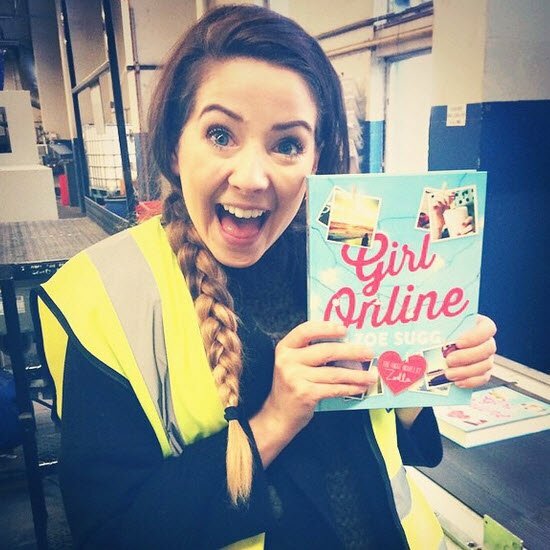 Girl Online sold more copies in its first week of publication – 78,109 copies to be precise – than any other debut book on record, including the first installments of the Harry Potter and Fifty Shades of Grey phenomenons. 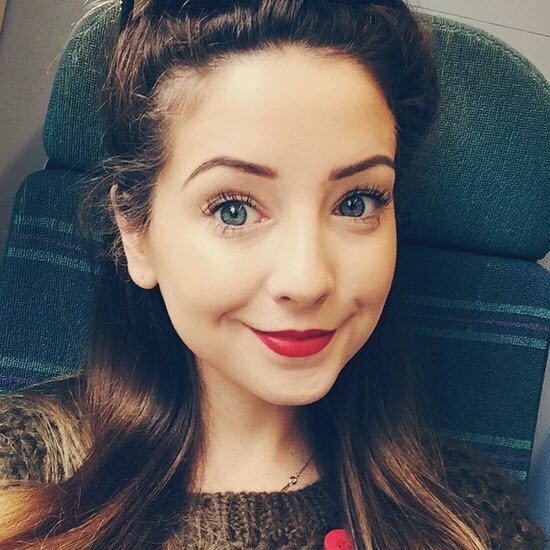 The book – a fictional romance story that Sugg wrote with the assistance of a ghostwriter – has already claimed the titles of best- and fastest-selling novel of the year. What makes this achievement even more remarkable – or disheartening, depending on who you ask – is that Sugg didn’t start out as an aspiring novelist. She’s actually a beauty vlogger. 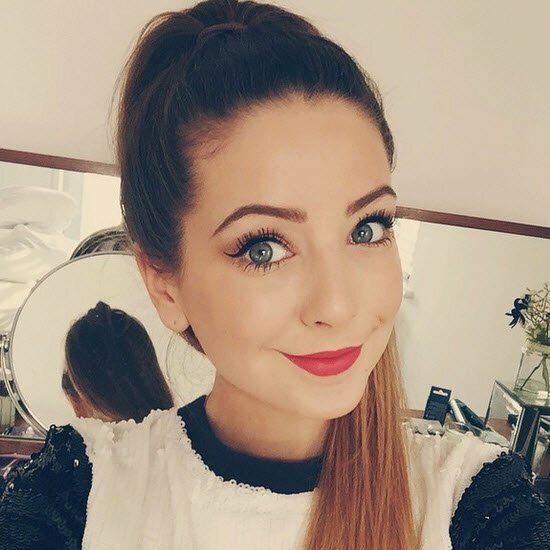 Under the name Zoella, Sugg produces and shares fashion and beauty videos on her Youtube channel, which now boasts over 6 million subscribers. Meet the 17 year old who makes $750 for every photo she posts on Instagram. 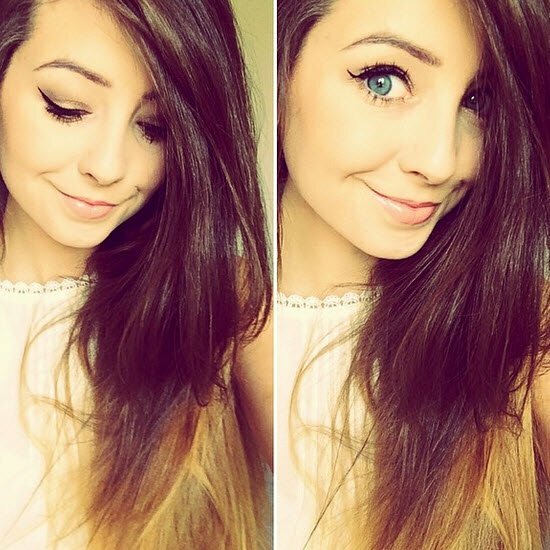 ‘Zoella’ started the channel in 2009, and primarily uploaded beauty tips and tutorials. In the years since, she’s been vlogging about a range of subjects, including body image and relationships. Teenage girls can’t get enough of her, and their parents aren’t exactly unhappy about it – especially as the 24-year-old is open about the fact she doesn’t drink or take drugs. 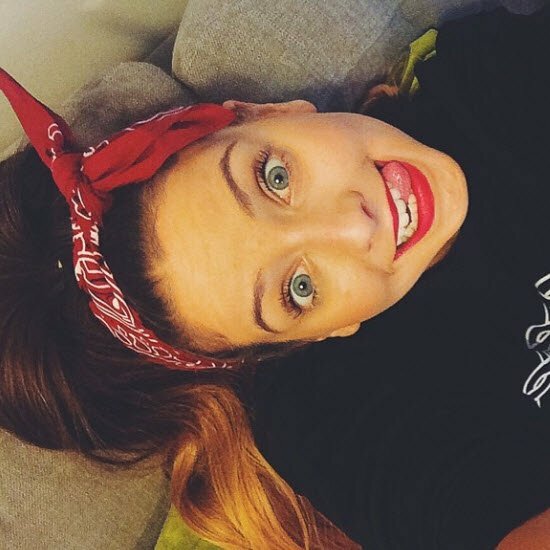 Although Penguin Random House’s CEO was initially reluctant to sign Zoella for a book deal, he was persuaded by his 13-year-old daughter – and is now confident the publishing house will be selling her books “for years to come”. Watch 100 years’ of beauty trends in 1 minute. We wonder which beauty blogger is next? Who’s your favourite beauty blogger?